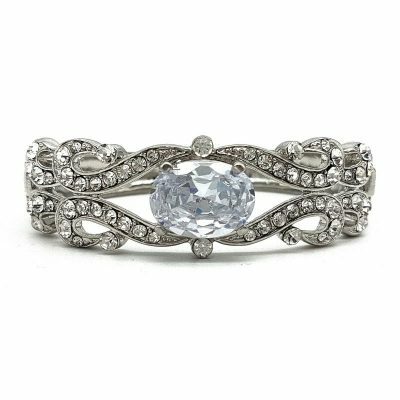 That perfect little detail for your special day. 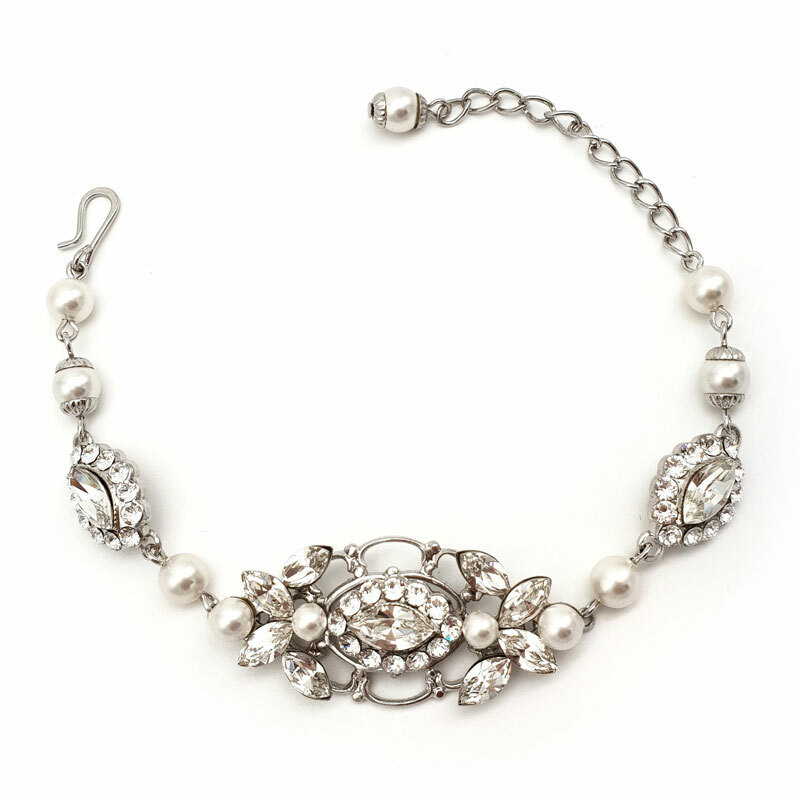 Lovingly made in Australia from Swarovski crystals and pearls exclusive to Glam Couture. 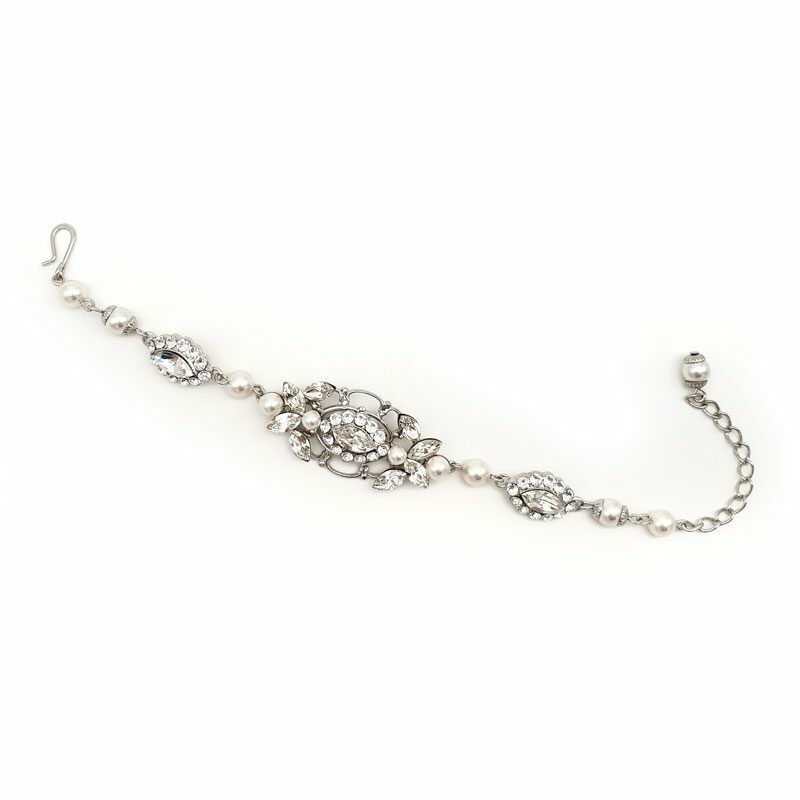 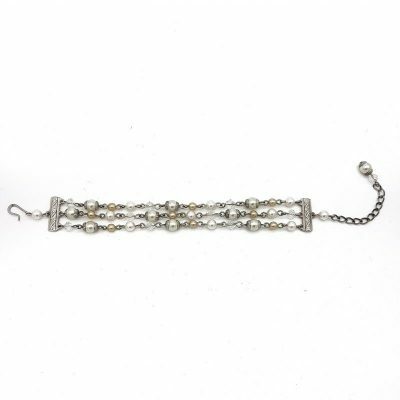 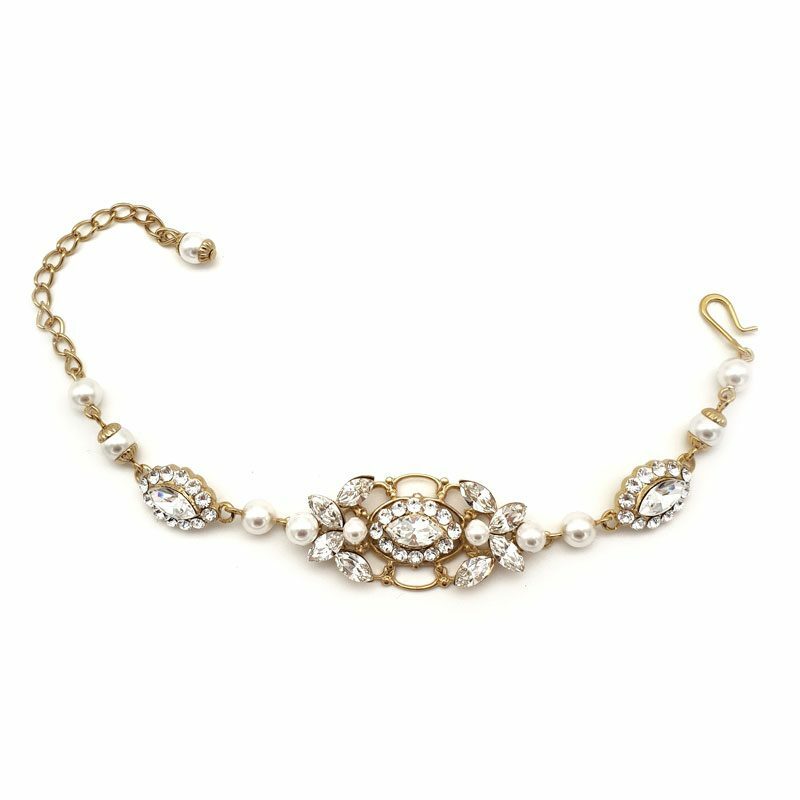 This gorgeous bracelet matches our ‘Cynthia’ earrings and ‘Cynthia’ hair comb. 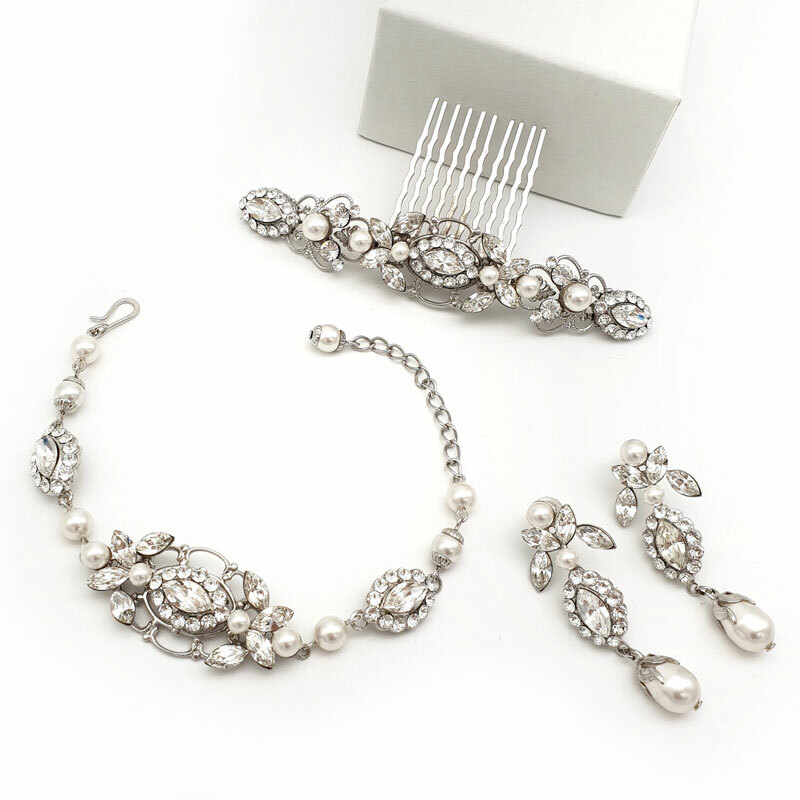 Purchase the ‘Cynthia’ jewellery set and save 10%. 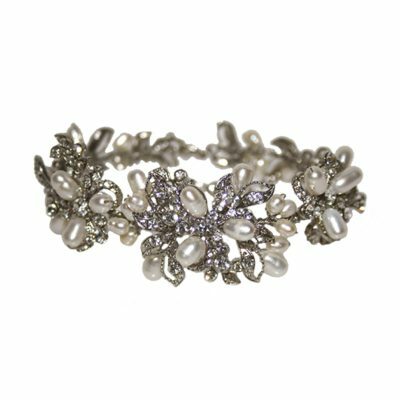 With our gorgeous ‘Cynthia’ bracelet, some of the crystals and pearls have some colour restrictions. 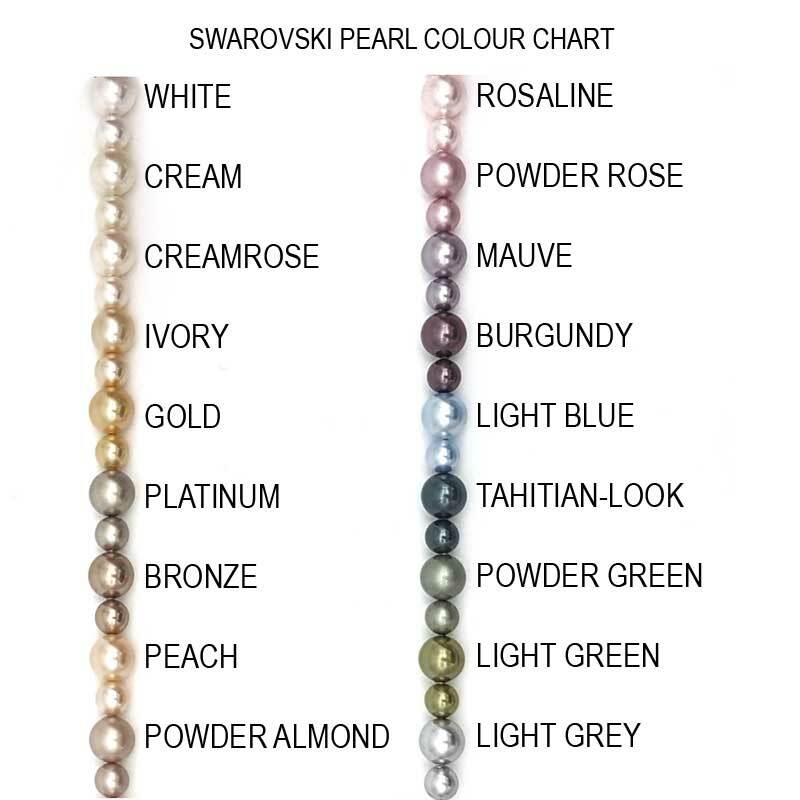 Pearl colours – platinum, creamrose, peach, powdered almond, rosaline, light grey and bronze, white and cream. Large marquees crystals – clear, aquamarine, perodot, golden shadow, amethyst and siam. 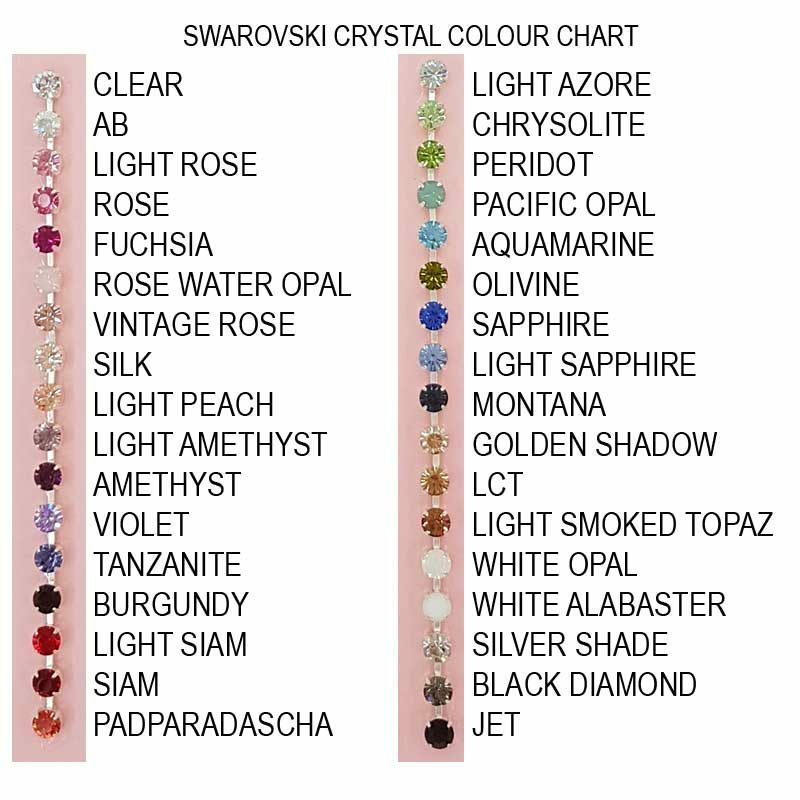 Small marquees crystals – clear, light sapphire, aquamarine, peridot, tanzanite, golden shadow, amethyst, light amethyst, light rose and jet.